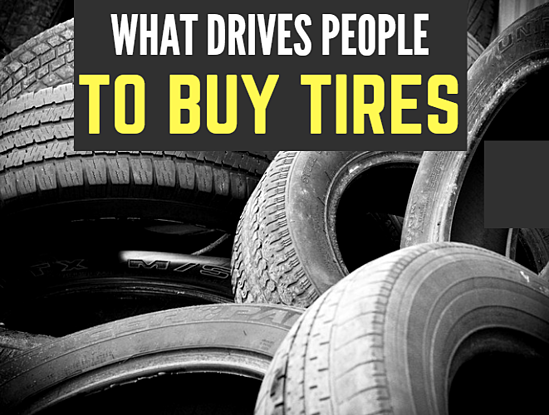 Today, about 6% of all aftermarket tire sales are online, according to Modern Tire Dealer. That is a total of 14 million passenger and light truck tires. 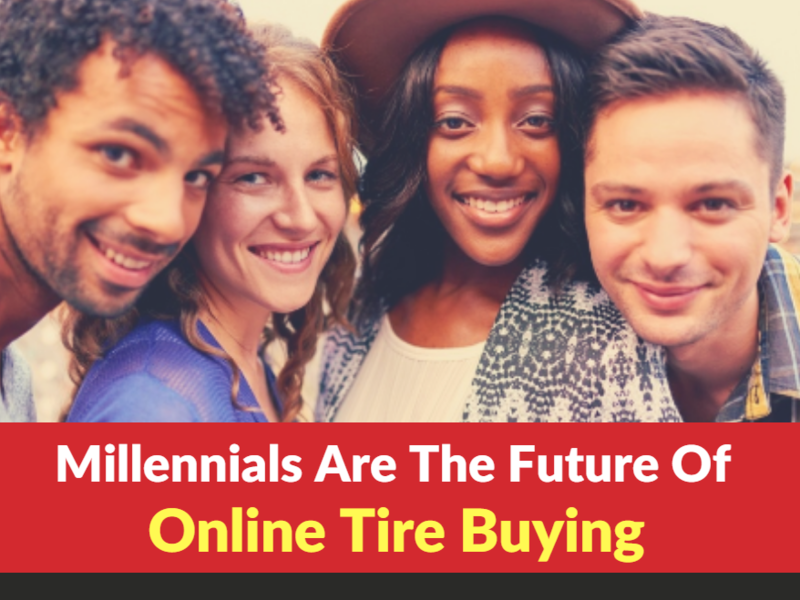 With 80 million Millennials entering the marketplace, tire retailers are turning online to get those sales, which are expected to grow in the coming years. You can send them reminder cards or mention why tire replacement is a key part of preventative maintenance. 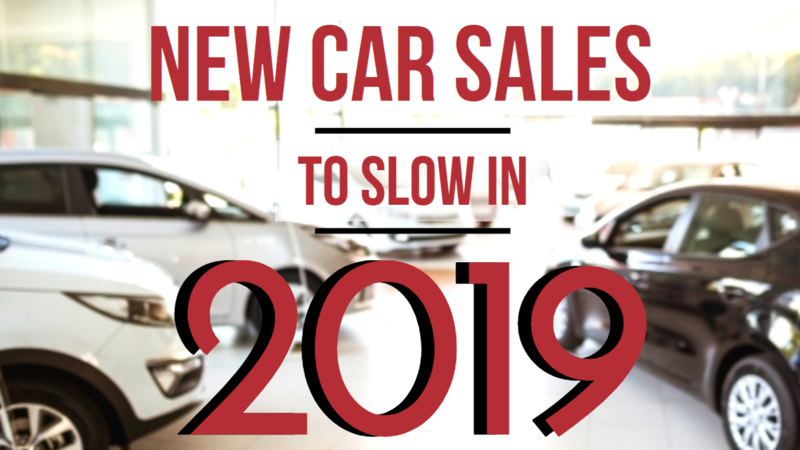 But understanding what motivates consumers to make that decision outside the sales pitch is not always a straightforward process.